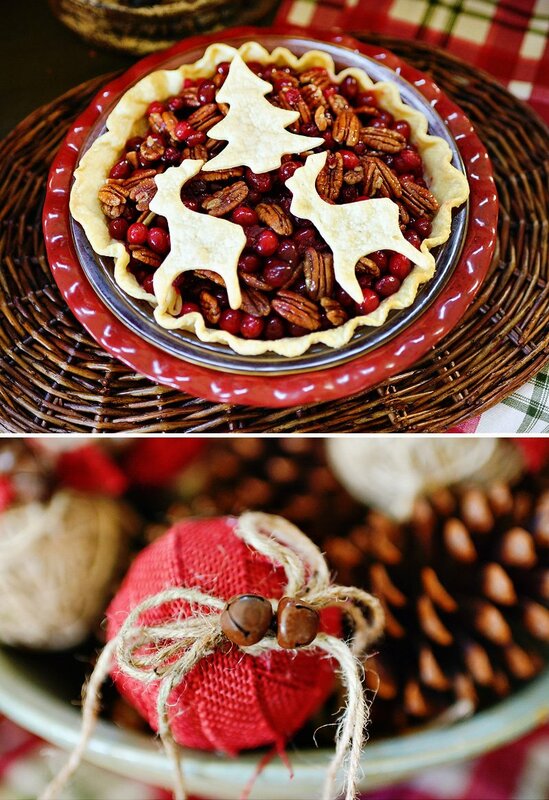 Amongst all the holiday gatherings, one thing that is both expected and a must have is dessert. 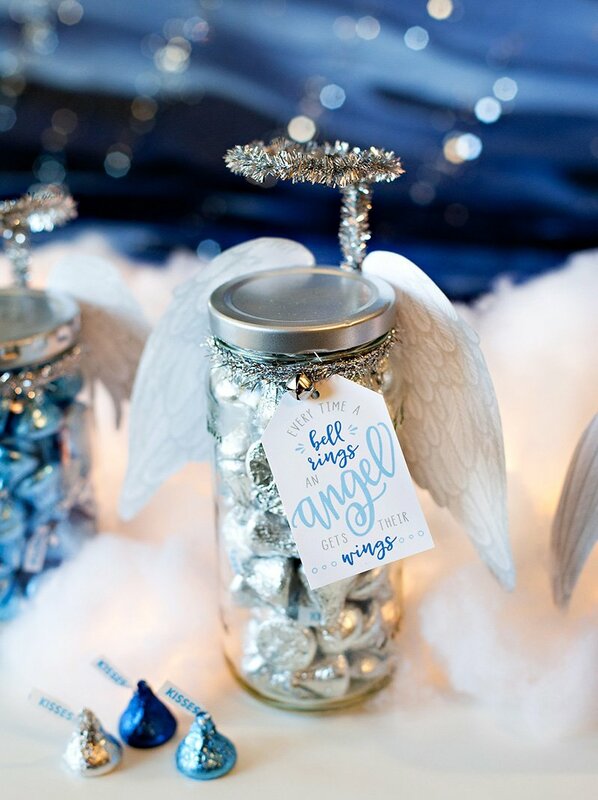 It is that time of year that we feel a little less guilty about giving in to our sweet desires. Why not treat (literally) your guests to a dessert display that is equally beautiful as it is delicious. We love using natural elements in our designs to add texture and freshness. 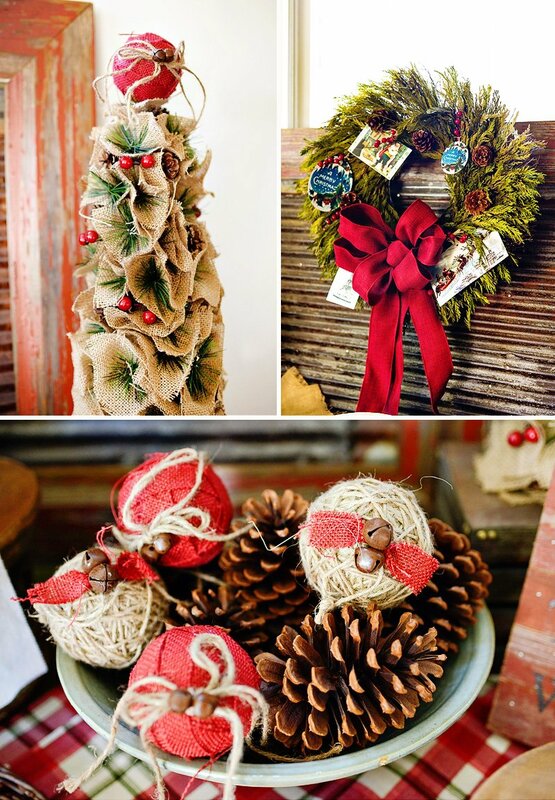 Bringing the outdoors in is always a part of decorating our own homes for the holidays. 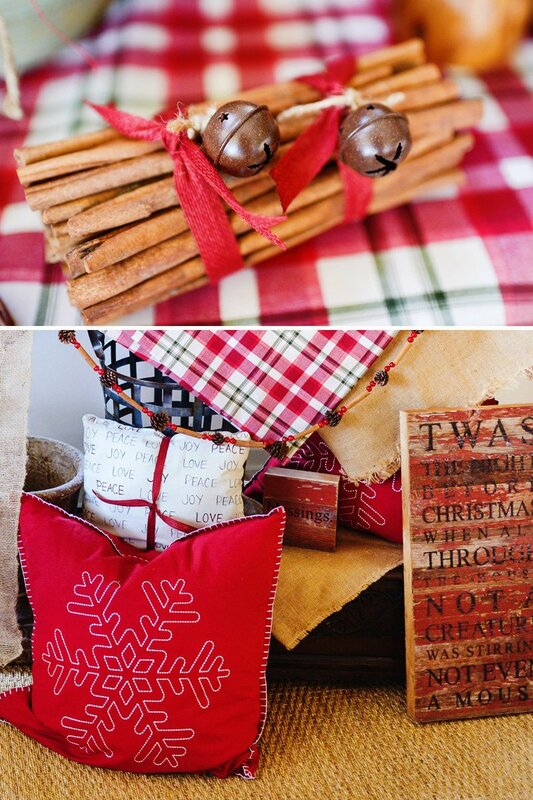 Traditional colors of red and green work well with a rustic theme. For our dessert table inspiration we used a weathered and framed sheet of metal as the backdrop softened by a fresh green wreath. 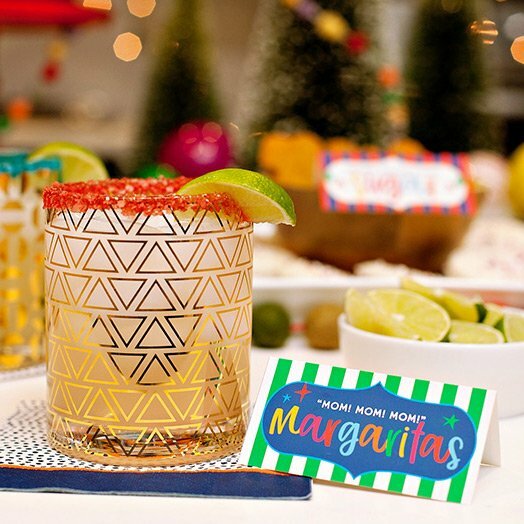 Keeping in theme, wood holiday signage was used in different ways to share the joys of the season. A variety of fabrics were incorporated throughout the design. Burlap is a natural and versatile choice which we used for the decorative trees, ribbons, and table draping. 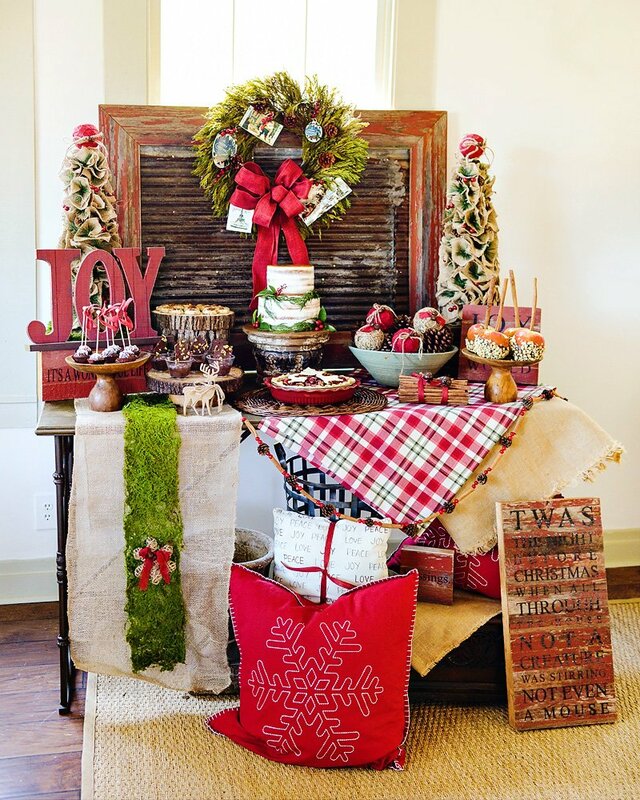 The table runner was made by layering real moss down the center of a burlap runner and adding a natural twine ornament with red burlap ribbon as a decorative element. Layering with the green and red plaid adds a pop of color and interest to the table. 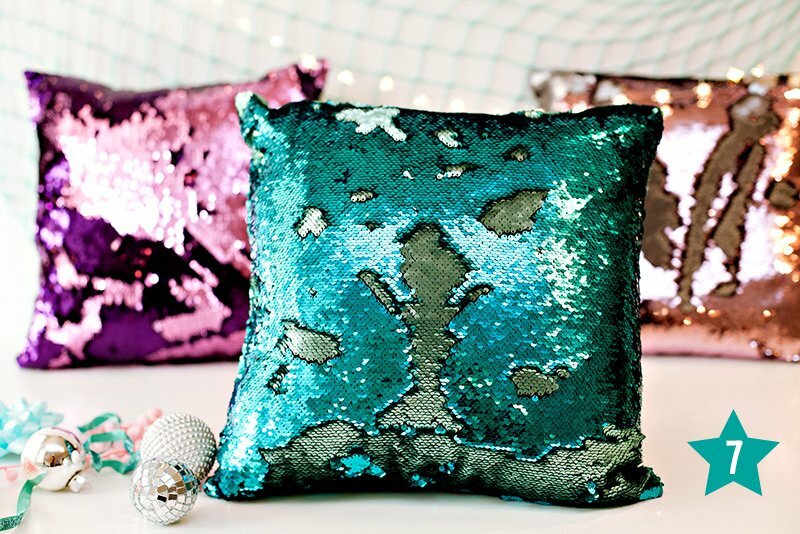 Holiday pillows add warmth, softness, and color. 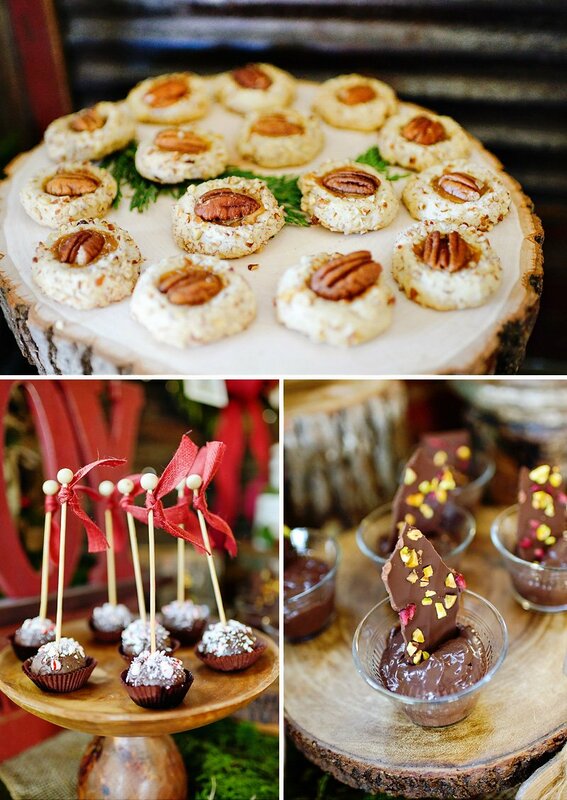 Using seasonal flavors, the desserts were served on wood cake plates and tree slices. 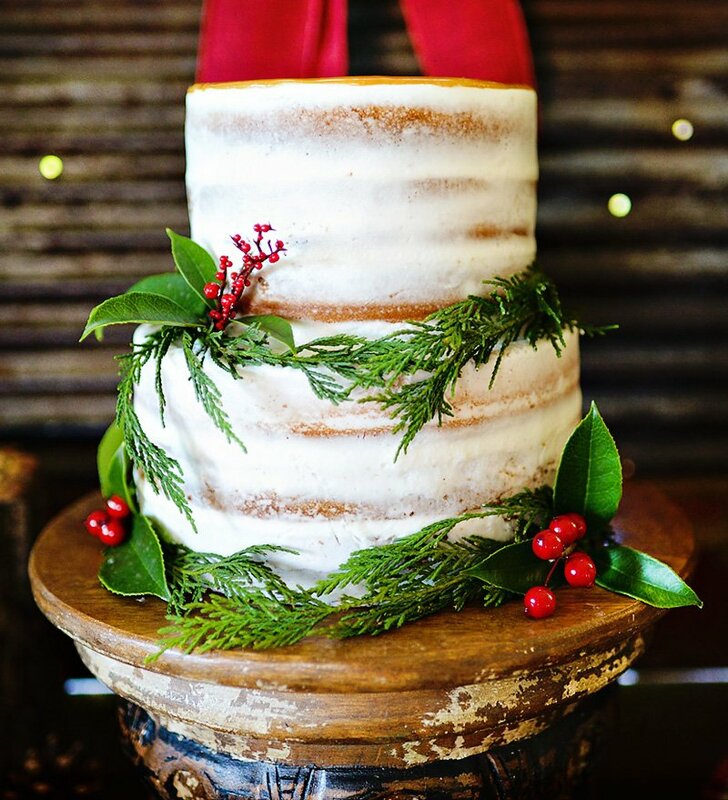 The naked caked adorned with fresh greenery is displayed on a carved wood pedestal. The peppermint chocolate truffles were accented with red burlap ribbon. Chocolate moose cups in mini glass bowls were topped with a rich and decadent dark chocolate pomegranate pistachio bark. The pecan carmel cookies were as delicious as they look. Soft and buttery goodness. Cranberry is a must have during the holidays. Included on our dessert table was a cranberry pecan tart. 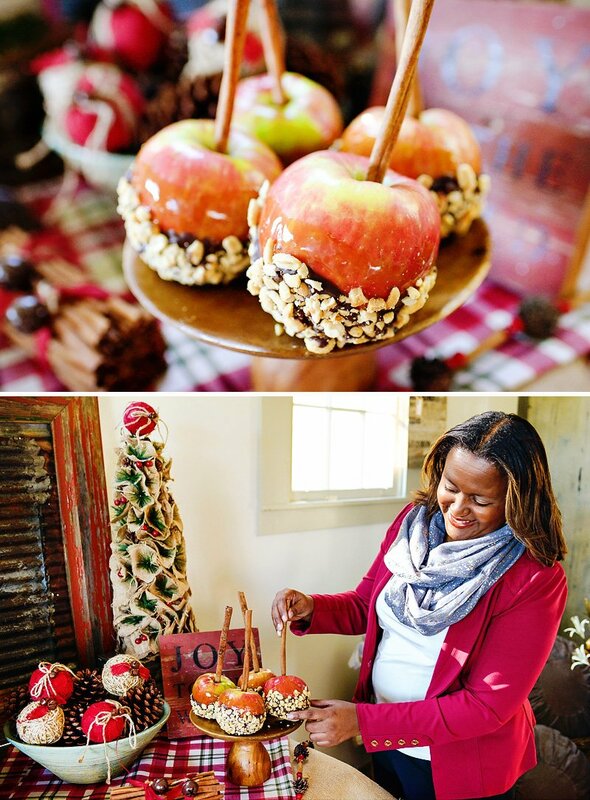 Who doesn’t love apples dipped in something sweet? Our apples were triple dipped in carmel, chocolate, and nuts. Be inspired by the outdoors this holiday season. 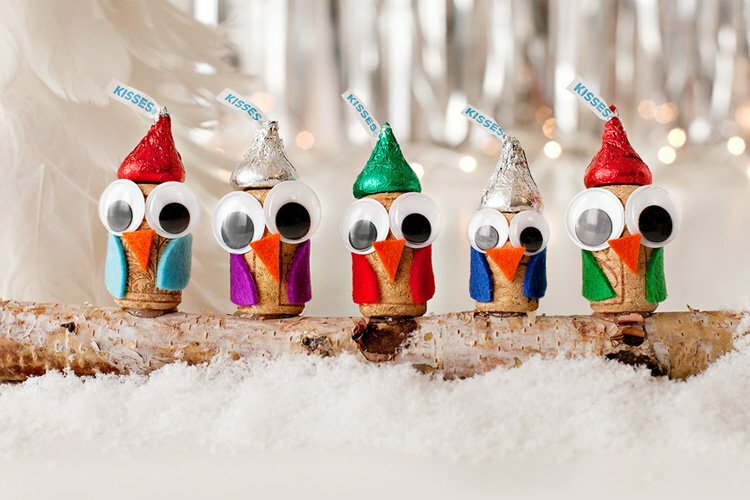 From dinner to desserts, holiday celebrations are centered around creating sweet memories with families and friends. 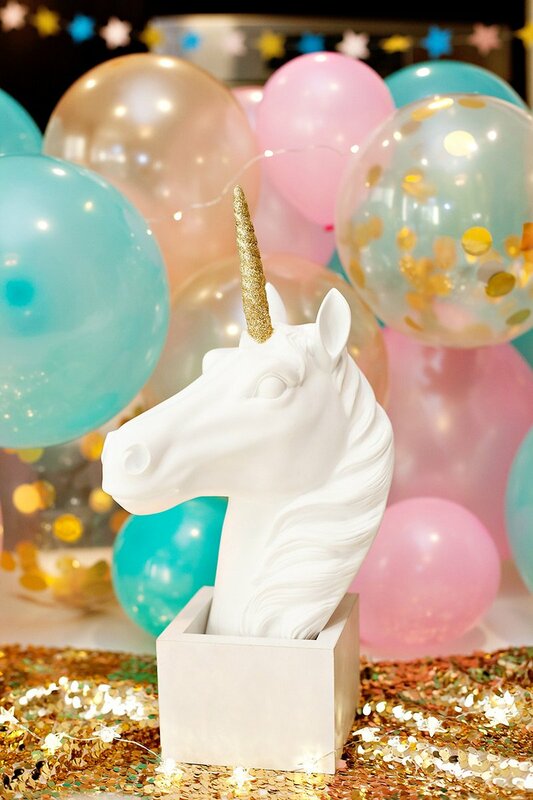 This decoration is simply the best! These are my favourite colours <3 Food looks amazing, too! 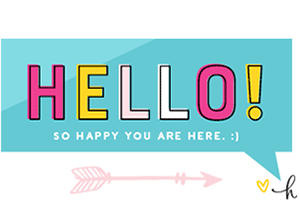 Happy Holidays, darling!